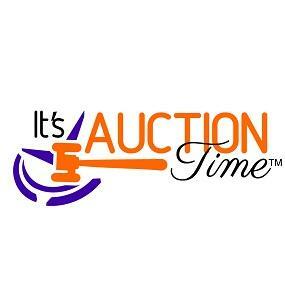 IT’S AUCTION TIME, an exclusive online auction company to help liquidate distressed commercial and non commercial high end estates. Also can help with commercial overstock liquidation. Bankruptcy liquidation. Please contact for more information. This company has posted a total of 3 estate sales. Only the most recent 1 sales are shown.